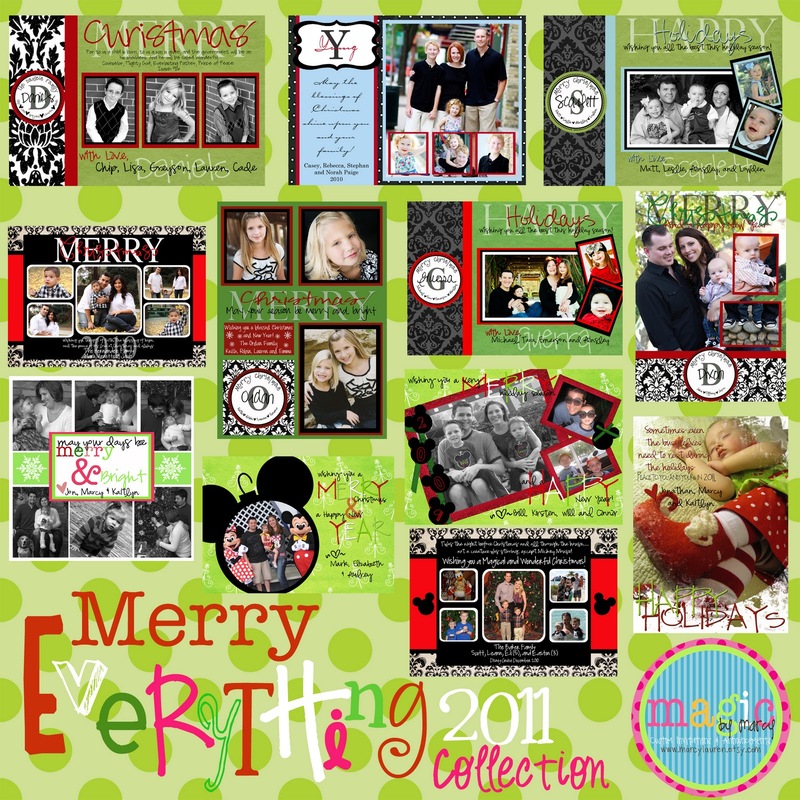 The 2011 Christmas Collection has arrived! visit Magic By Marcy Designs and check them ou1. Don't see what you are looking for email your request to magicbymarcy@gmail.com. I love doing special requests! So cute! I'm loving the chevron!! I can't believe it's already time to start looking for Christmas stuff!